Sales Management Training | The Best Sales Training | Dialexis, Inc.
Dialexis is looking for the best of the best to become an Affiliate Partner. Discover the opportunity to join a group of highly talented individuals. Our affiliates represent world class offerings that are being used by over 250,000 sales and leadership professionals worldwide. Dialexis’ offerings have earned the respect of many major corporations internationally. Dialexis stands out in the crowd because of our successful proprietary sales strategies. When you partner with us, you won’t be in a competitive lane any longer. Instead, doors will open because our sales management training is unlike any other. As a Dialexis Affiliate Partner, you will be able to change your life and achieve your personal goals! Want to learn more? Download our free brochure here. 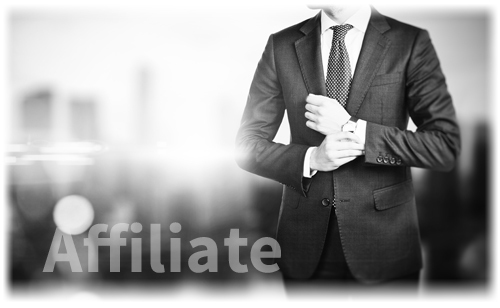 We have three types of Affiliate Partners: Principal Consultants, Referral Partners and Training Partners. Find out which partnership is right for you.